Pakistani Cinema is growing bigger and better in terms of their box office collection. With a passage of time, the total number of theaters/screens have increased across Pakistan. 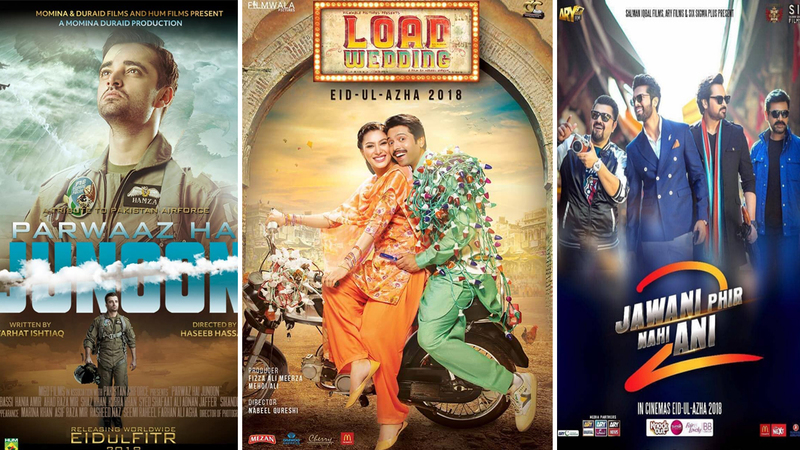 On the recent eve of Eid ul Adha, 3 major movies were released and fortunately have set the box office on fire. Jawani Phir Nahe Ani 2, Parwaz Hai Junoon and Load Wedding were released on the same date, and a lot of business gurus/pandits held a cynical approach towards their box-office success. But the tables have turned otherwise and the predictions became wrong, not only these movies have gathered numbers that were earth-shattering in Pakistan but also glorified the name of Lollywood across the borders. In terms of the numbers, all three movies have written their success story accordingly. Till date, JPNA2 has grossed over 43.5 crores and if the momentum continues then the movie is expected to break the record of “Punjab Nahe Jau Ge’ which remains as the highest grossing movie till date. Parwaz Hai Junoon is running in the race to cross the lifetime collections of “Teefa in Trouble ‘, and so far the movie has gathered a huge amount of 33 crores. Whereas, Load Wedding has fetched a total number of 10 crores that still marks this movie as “Hit” due to its low-budget production cost. Considering the collections of three movies, it would be fair to assume that Pakistani Cinema has managed to bring 80+ crores in the past 1month or so, which itself has set a whole new record. 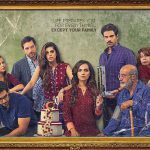 The above-mentioned box-office numbers is an indication of how Lollywood is rapidly moving towards the road of success and glory. A lot of producers have put their faith in cinema and expects the Pakistani Cinema to achieve every milestone across the world. 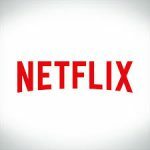 It goes without saying that the success of these movies has given confidence to the producers/production houses to make heavy investments in the future.